A paint job has never looked better than what we can do for your surfaces. 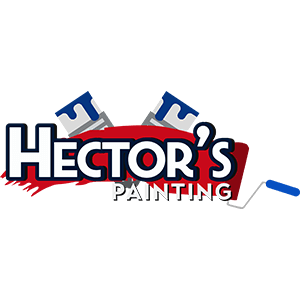 Hector?s Painting has been in business for a little over 10 years. Illinois has found in us a trusted, skilled, and crafty painting specialist, over the past decade. Our family owned and operated business is a neighborhood favorite.